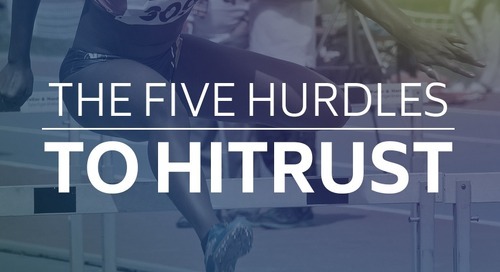 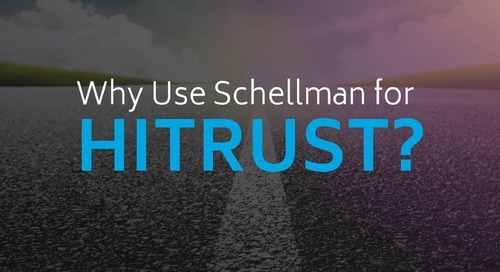 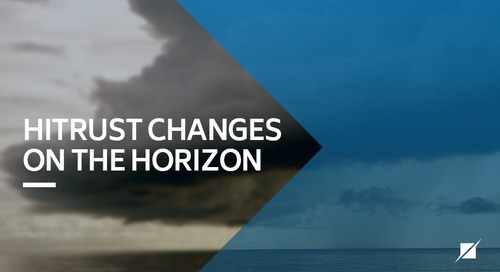 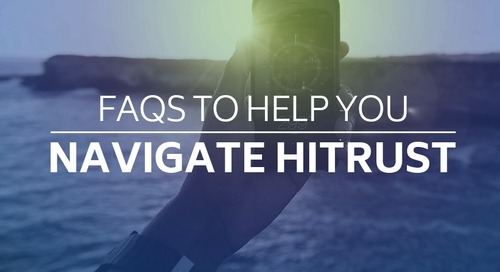 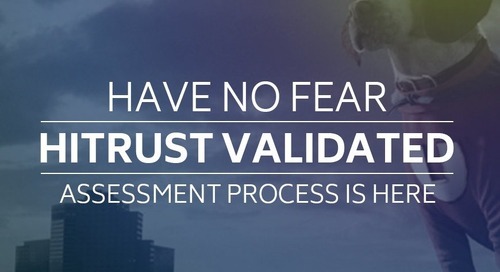 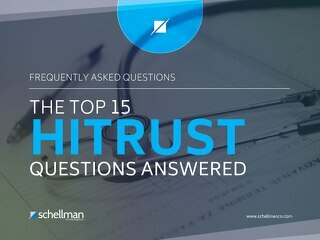 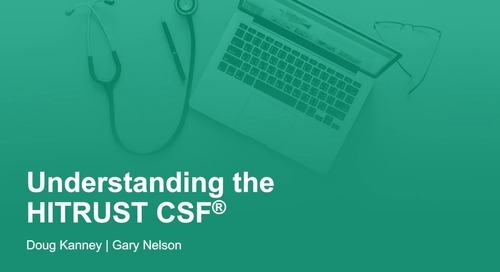 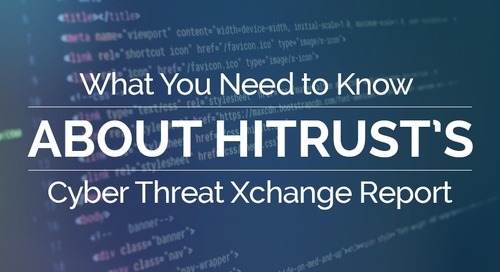 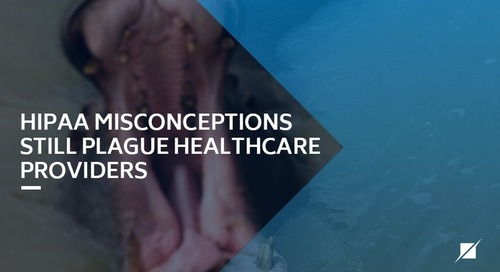 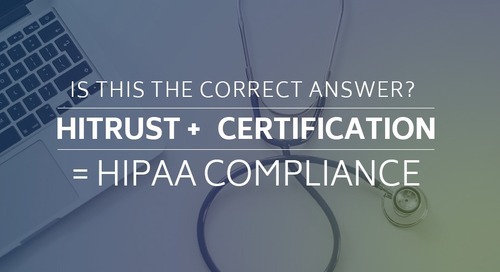 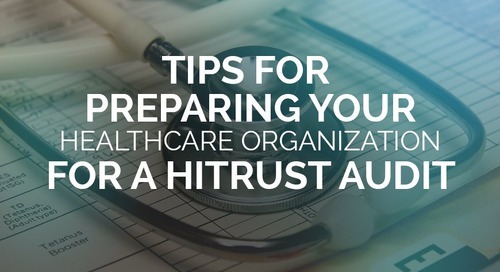 In June 2015, several major healthcare organizations—including Anthem, Health Care Services Corp., Highmark, Humana and UnitedHealth Group—announced that they will require business associates to obtain HITRUST CSF Certification. 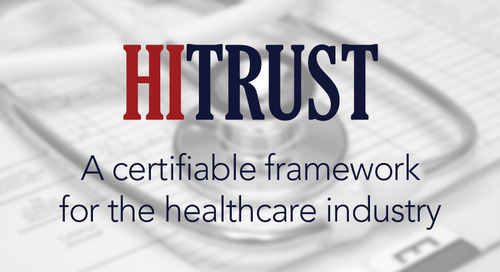 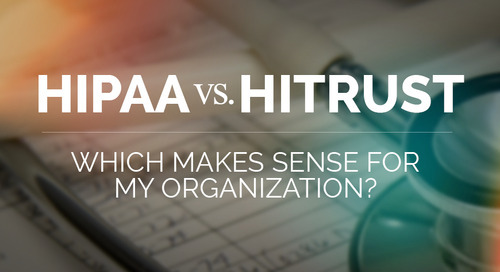 If your organization is one of the 7,500 companies that is a business associate with these major payers, you will need to become HITRUST certified by 2017. 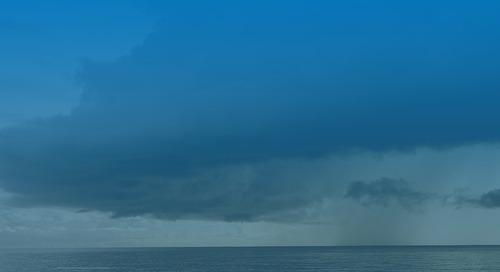 Ignoring this mandate or delaying your response is not advisable.